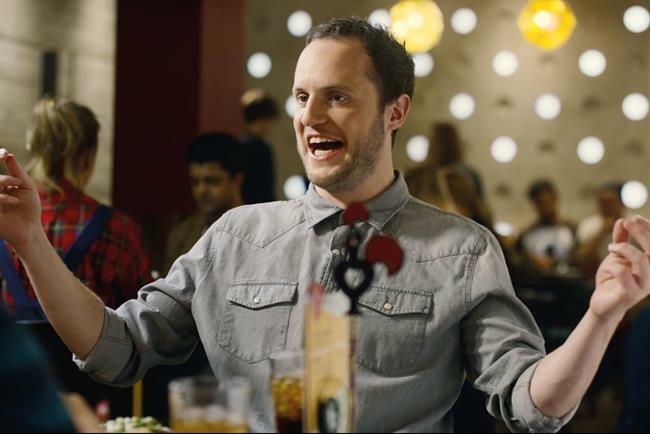 Nando's has appointed content marketing agency Adjust Your Set, as it looks to become a brand publisher. Adjust Your Set won after a five-way pitch against Brothers & Sisters, Snap, Mr President and Somethin' Else, Campaign understands. It was understood that Nando's had called a creative pitch after parting ways with 18 Feet & Rising. But the roster of shortlisted agencies points to an editorially-led rather than traditional advertising strategy. The appointment comes after the arrival of Kev McFadyen, the former head of marcomms strategy and planning at O2, as the head of brand communications at Nando's UK in January. Oliver Group, the in-house specialist group, added Adjust Your Set to its network in June, following the acquisition of Dare at the beginning of 2016. The pitch was handled by The Observatory International. Nando's and Adjust Your Set declined to comment.